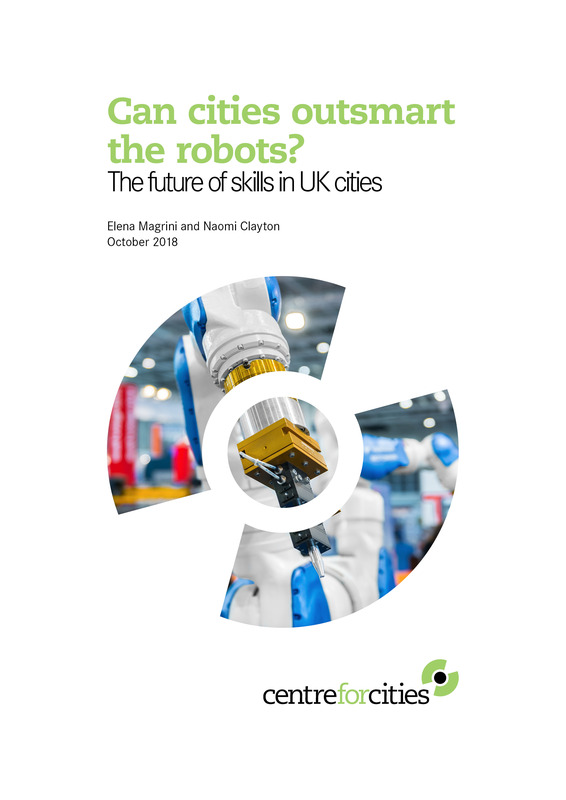 How is demand for skills changing in cities? What drives changes in demand for skills? Does the education system develop interpersonal and analytical skills ? To identify children in need of additional support in the early years, the London Borough of Islington established an Early Years and Disability Funding Panel. The panel helps to build capacity by using data from education, health and social care services to identify children who have special needs. This, in turn, improves the timeliness and quality of support. The council holds meetings every term with education providers, social care services and other stakeholders and, prior to the meeting, organises the data from different organisations in a single data sheet for discussion. This enables the council to track individual children and families over time.